The Pizza Files: Pizza Files 2010 Summer Binge, A look back. It's all over. The Binge 2010 that is. 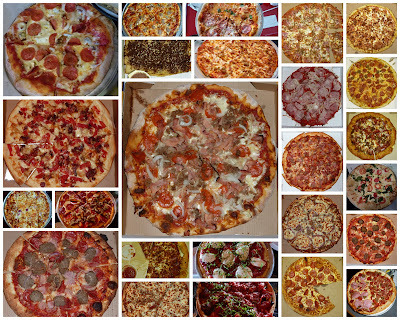 25 pizza's (same as Binge 2009). 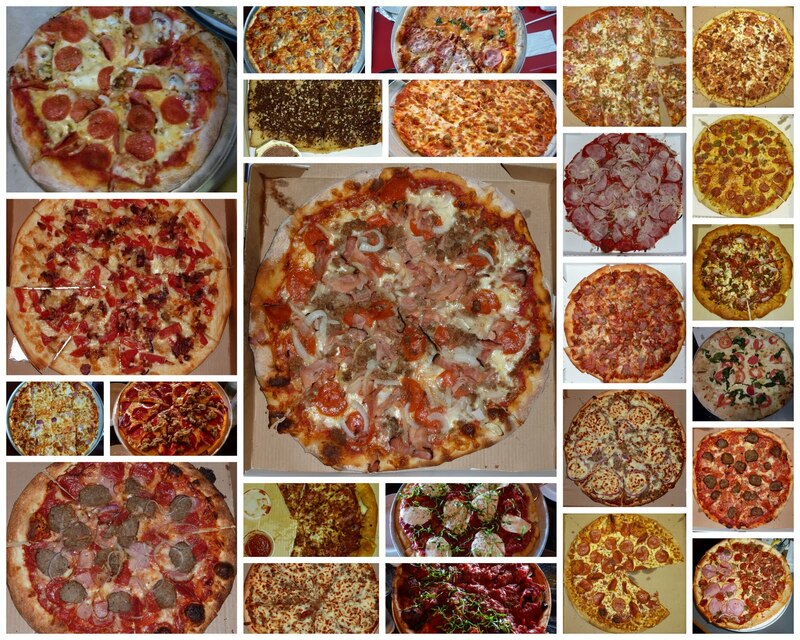 17 pizza joints (same as Binge 2009). 9 of those joints were new to me. Favorites, I enjoyed all the pizza's and I look forward to hitting up some of the joints again, but the one that stood out the most was probably La Pizza in University City. Follow this Link to see all of the places I visited on the Binge 2010. Thanks to all of my fellow pizza eater's who helped to eat and pay for all those pizza's. Only 10 months until the Binge 2011.